It’s not often that “PLAY NICE” is the core of two consecutive op/eds, but here we are. If you’re new to Foxboro, the collective groan you just heard is the announcement that the dog park is back in the news. Its history is complicated, but back in 2008, here in Foxboro, a battle raged – literally raged – over whether a dog park should be allowed to remain open. At this writing, it has been just a few hours since the deadline for candidates to submit their papers to Town Hall to be part of the election that will be held on May 2. 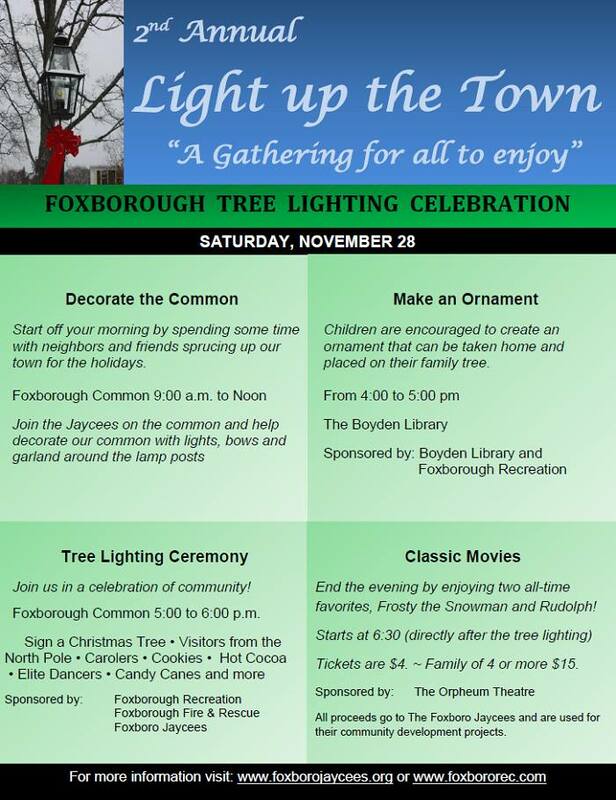 While the presidential election has already drained me, I care deeply about the annual Foxboro election. While there IS an argument to be made that one vote really doesn’t count in a presidential election due to the Electoral College, EVERY vote cast in the local election can make a difference. “THE RIVER! The River was my coming of age record. It was the record where I was trying to figure out where I fit in … By the time I got to “The River,” I’d taking notice of the things that bond people together, that bond people to their lives: work, commitments, families. A year ago, in 2015, before the AFC game, I wrote a column in this space saying thank you to the New England Patriots and their organization for a great season and for all they do for us. I deliberately published the piece BEFORE the game – I wanted to emphasize that regardless of that outcome, we are so proud of our Patriots. Once again, a school shooting. This time, in Oregon. The facts come in. This many dead. This many wounded. Shooter is dead. Details about the shooter come in. President speaks. Candlelight vigils held. Grief counselors sent to the school. Politicians tweet prayers (Wow. Just wow.) National dialogue is all about guns for a week or two. And nothing changes. We move on. Recently, my nephew Colin made me very proud when he successfully completed his own historical quest. By using research and deductive reasoning, and by his own cleverness and persistence, he solved a mystery of sorts. To clarify why this is important, I need to first explain that my family has been traveling to the White Mountains area of New Hampshire (specifically, North Conway / Bartlett / Glen) since I was a little boy. 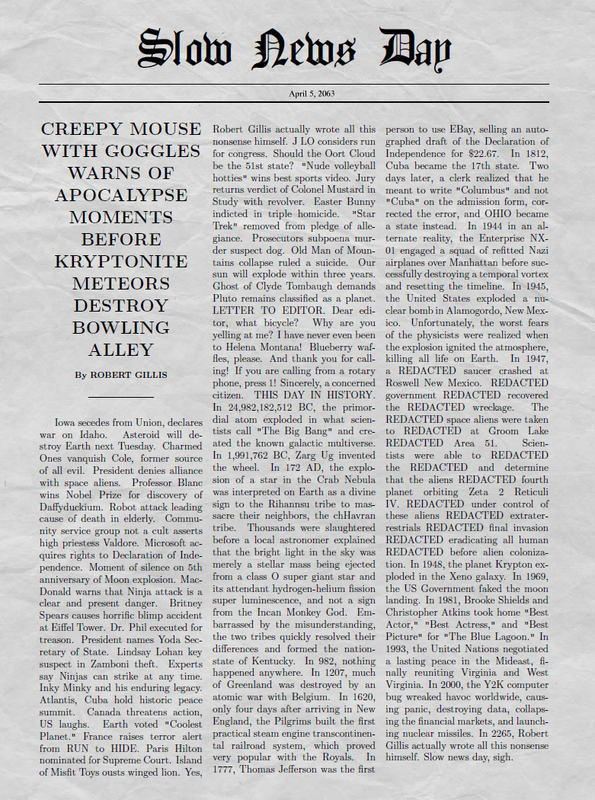 In response to your literally thousands of cards, emails, and letters, and at the request of my 42,000 Twitter followers, I present you with a brand-new slow news day, random thoughts, end of summer edition! Speaking of summer, every year in late August, we all realize the summer days are precious. That said, I JUST PUT AWAY MY SNOW THROWER FOUR MONTHS AGO. Gillis Photos Galleries – My Professional Photography — Only $25 per download! I started Gillis Photos in 2005 to share my unique view of New England, particularly Boston, where I grew up, and work, across Massachusetts, a state with incredible history and vistas, and New Hampshire and Maine, places of peace and beauty that have become second homes. I’m not another guy who slapped together a web site and uploaded a bunch of images shot on a camera phone. While I am not a career photographer, I love photography, and when people started buying them for books, calendars, and just to enjoy, I created this site. Last week, for the first time in many years, I wrote a full column for this space, and then proceeded to, as they say in the newspaper business, “kill it.” – The reason? It was so dark, and so sad, that it was – uncharacteristically for me – completely bereft of hope. The impetus for the column came when I was asked to add the announcement of the candlelight vigil — for the four Marines and one sailor who were murdered — to be held the following Sunday on Foxboro Common — to several Facebook pages. 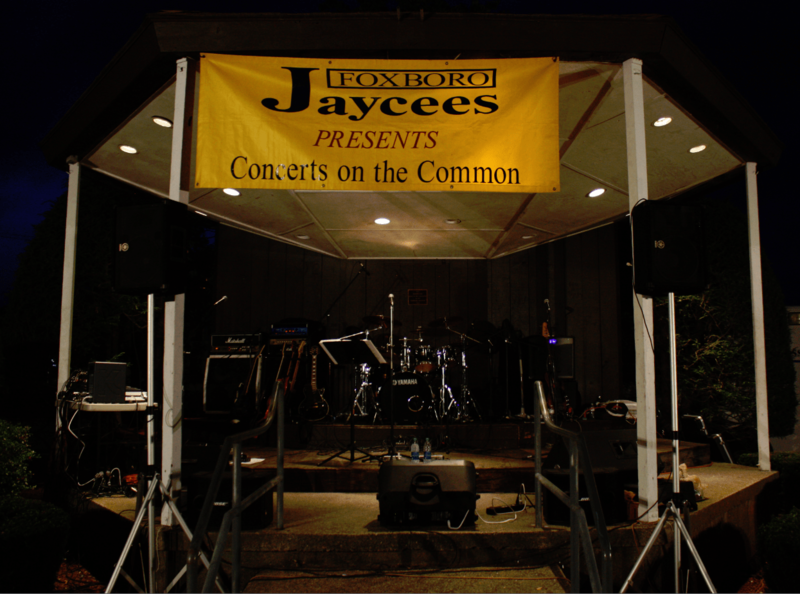 Before I begin, I want to be very clear – this is MY opinion and I am not speaking for the Foxboro Jaycees organization. I AM speaking as Bob (who also happens to be a very proud member of the group). But since this is a VERY Jaycee specific column I did check with our chapter president and told her what I wanted to write and she said go for it. Top 10 reasons to come to Foxborough Founders Day! From the home office in Foxborough Massachusetts, and with grateful appreciation to David Letterman, here are the top 10 reasons Foxborough Founders Day is awesome and how you can make a difference! NUMBER 10: THE PARADE! The Foxborough Founders day parade is an exceptionally impressive spectacle. Yes, we have all been to parades in our lives, but this one is uniquely OURS because Foxborough-based organizations and businesses are encouraged to participate – and they do!